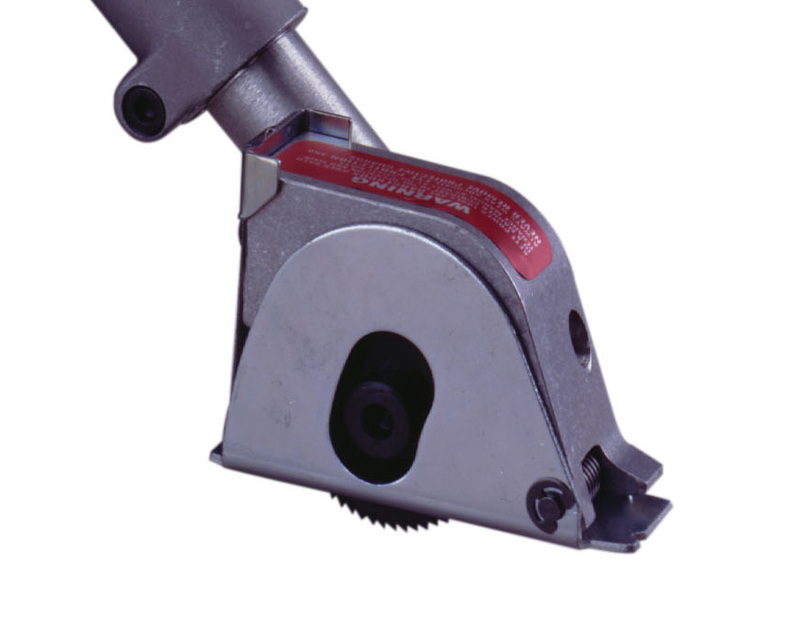 This light duty, 1/4" depth of cut panel saw, equipped with a cast aluminum saw head, lets you cut plastic and other ridged materials up to 1/4", aluminum up to 1/8" and C.R. mild steel to 18 gauge. Lightweight and highly maneuverable, the saw is great for cutting gutters, aluminum siding, autobody panels, sign-making and model shop work. 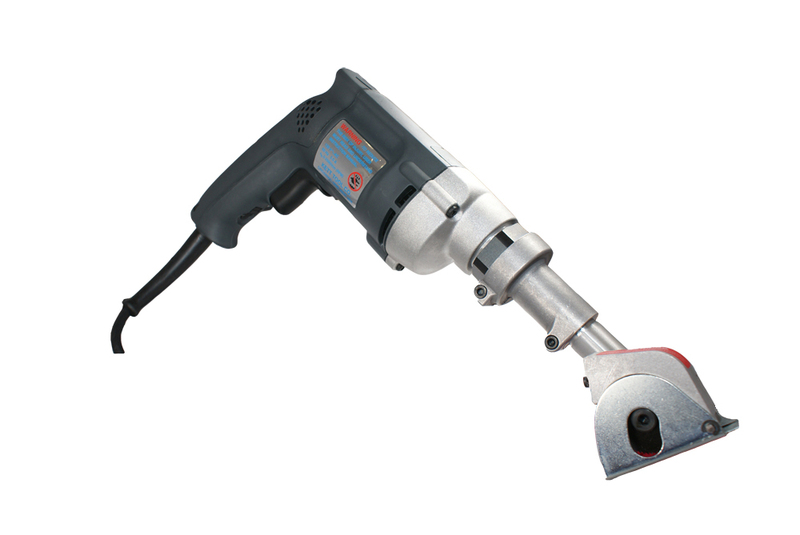 It leaves a milled, ready-to-fabricate finish without burning the metal. 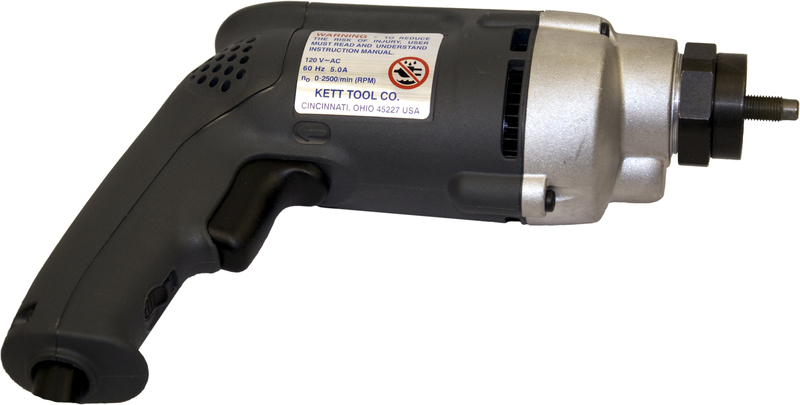 The KS-421 has a variable-speed, 2500 RPM, 5 amp electric motor.